The current population numbers around 35,000 and consists mostly of farmers and fisherman. 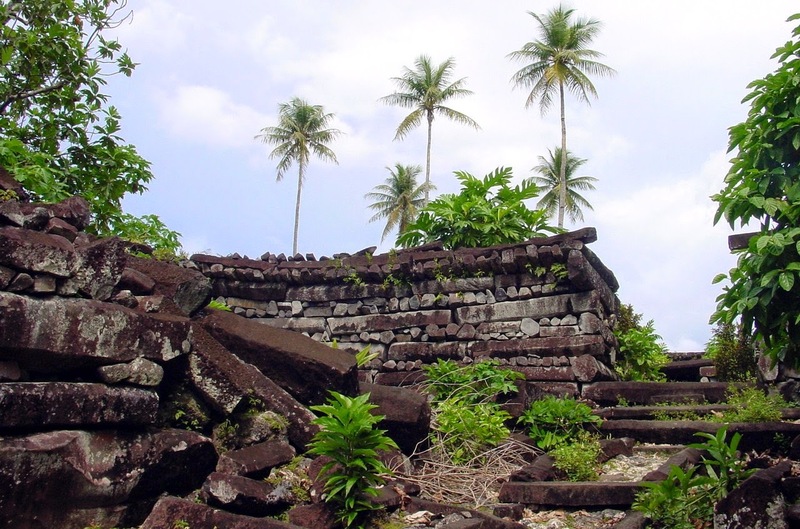 On the southeast corner of the island is the abandoned city of Nan Madol (or Nanmitol). 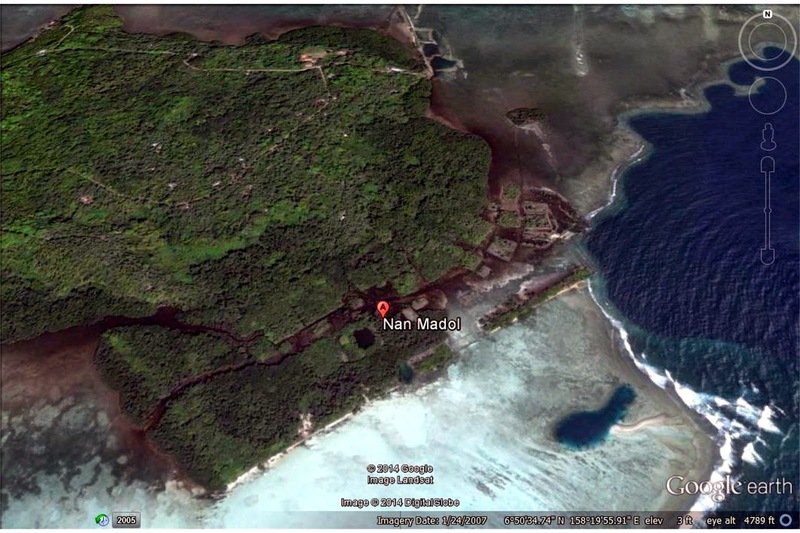 Lying within the protective coral reef of the island and covering around 200 acres, the site consists of 92 man-made islands within a rectangular perimeter, separated by deep channels or canals. 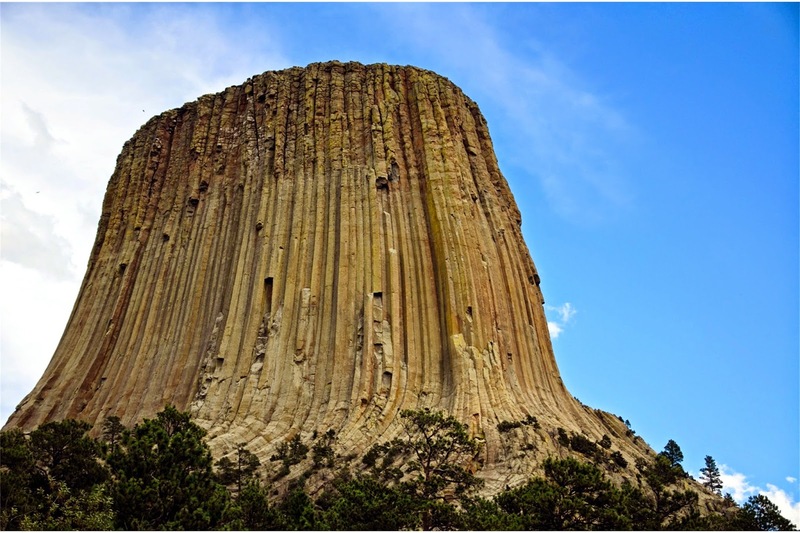 and The Devil's Tower in the United States. 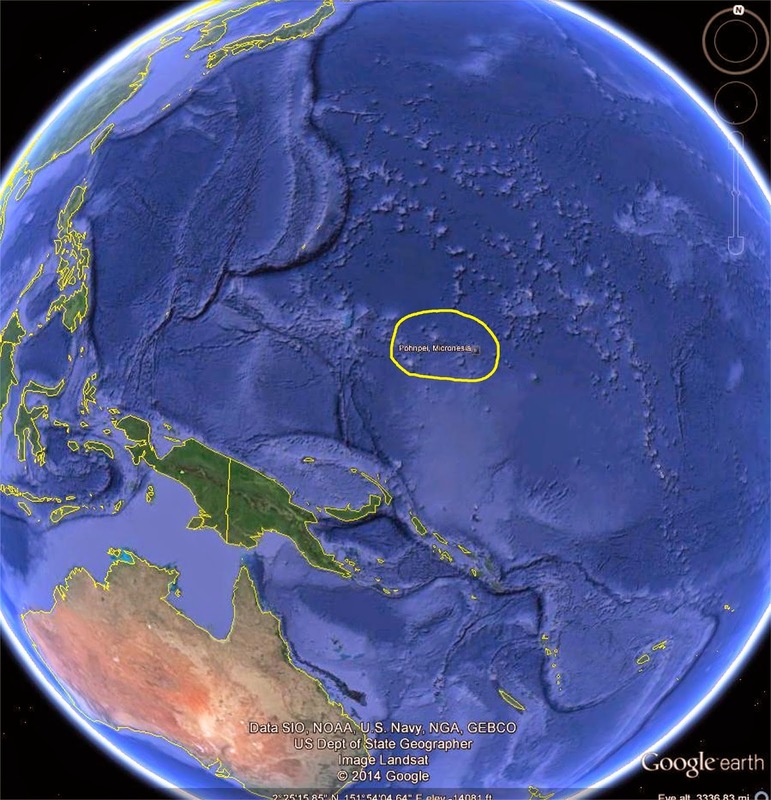 The outcrops where the basalt was mined on Pohnpei are located sixteen miles away on the other side of the island. Each "log" weighs between five and fifty tons. (Remember, a ton is about the weight of a medium sized car.) These logs were cut and stacked into walls that were twenty-five feet tall and seventeen feet thick. Basalt is pretty hard (6 on the Moh scale. Granite is 8 and diamond is 10.). Each of the "logs" has been cut to an exacting length. 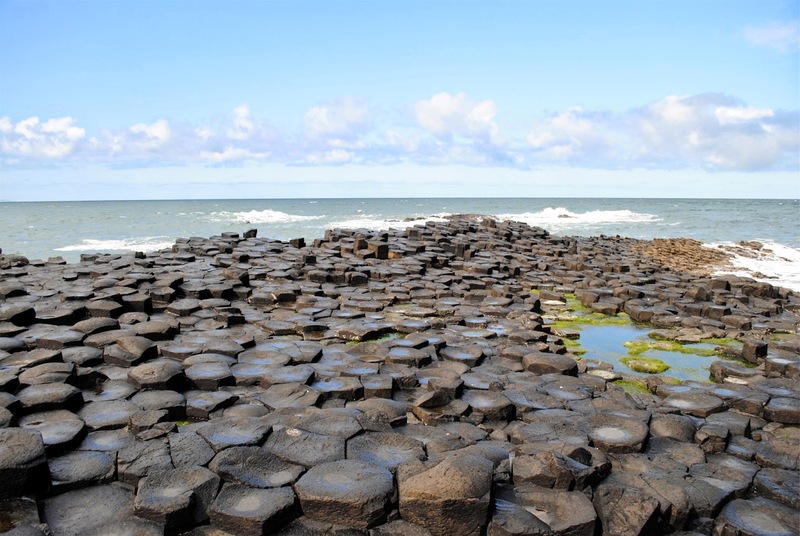 Modern technology would use diamond edged saws to cut such lengths, but the islanders had no diamonds. What did they use to cut the thousands and thousands of columns, smoothly, evenly and to the exact length needed? 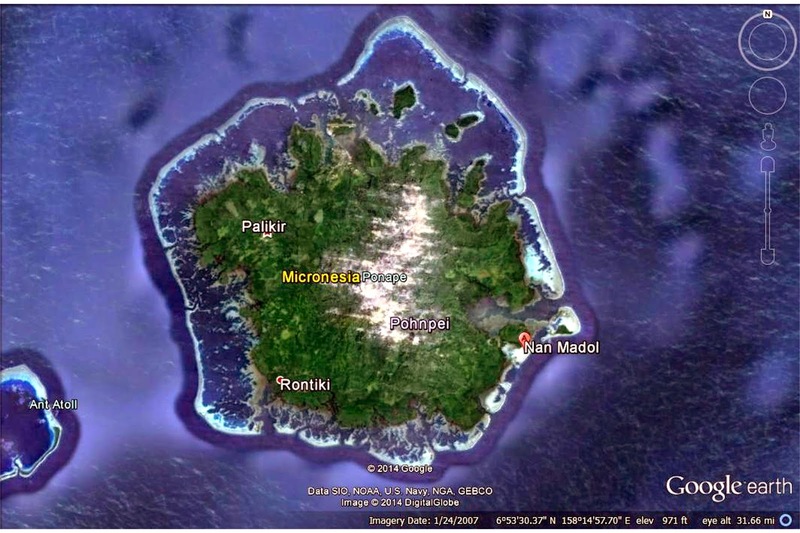 The materialists contend that the island inhabitants constructed this city using massive man-power, rafts, ropes and rollers. They can't prove this, because numerous attempts to reproduce such efforts have failed. Nevertheless, like similar theories about the building of the Great Pyramids or Stonehenge which also cannot be re-created, the theories are still touted as truth, because, after all, there is no other explanation allowable in these scientists' mythology. Physics, math and engineering don't support the materialists....as usual. The still-existing structures have been calculated to measure 750,000 metric tons. If the total population of 35,000 were used 24/7/365 (which would preclude any other activities like getting food, shelter and raising children), they might have been able to move 2,000 tons in a year (an optimistic assessment). 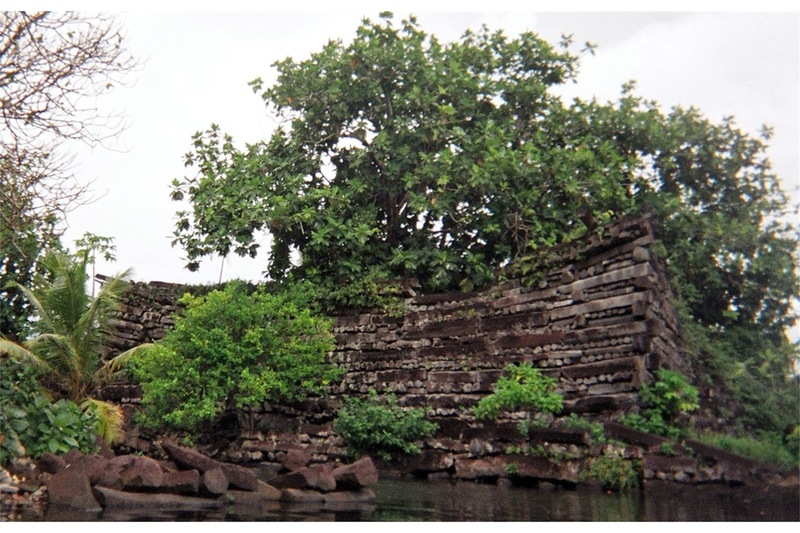 At such a rate, it would have required three centuries to complete Nan Madol. Such a feat rivals the building of the Great Pyramid. 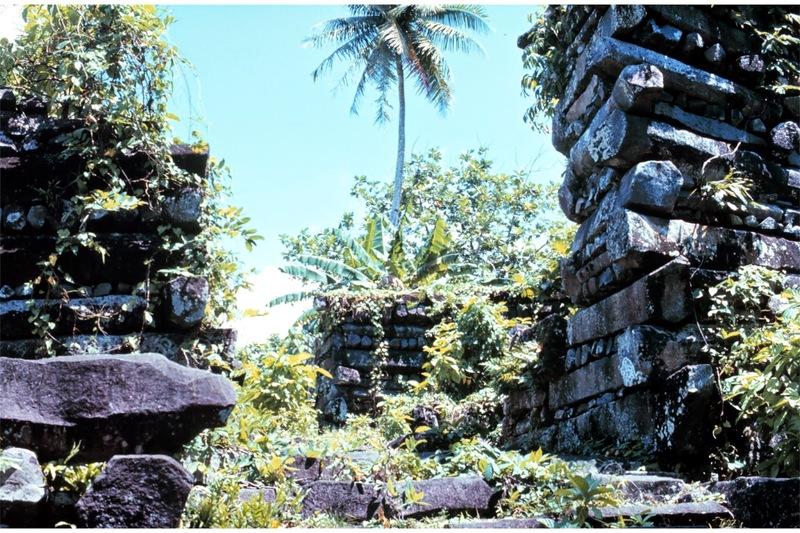 In addition, despite the insistence of the materialistic archaeologists that it was the current native population that built these structures, the people themselves are adamant that they did not build this city. 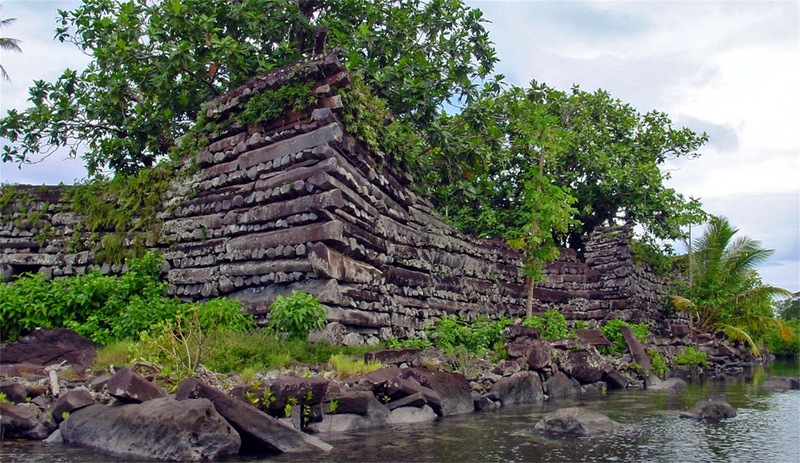 They contend that Nan Madol was in existence when they came to the island of Pohnpei. 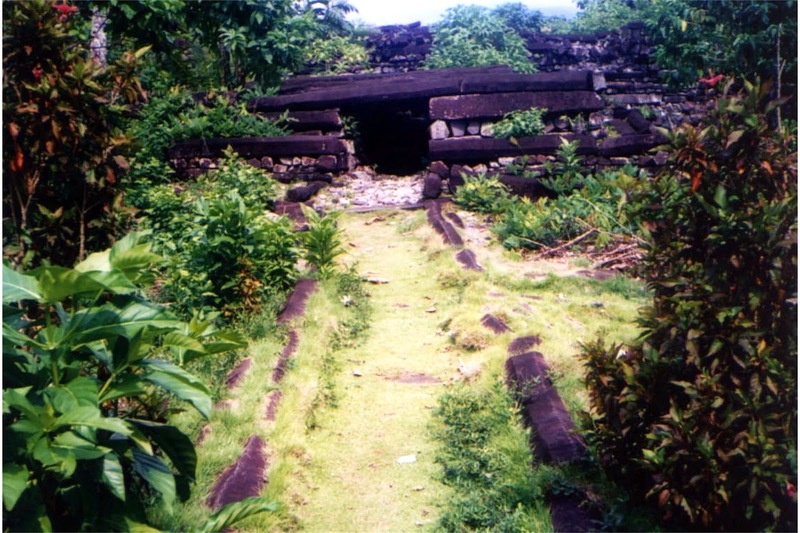 The islanders also will not approach the ancient city. 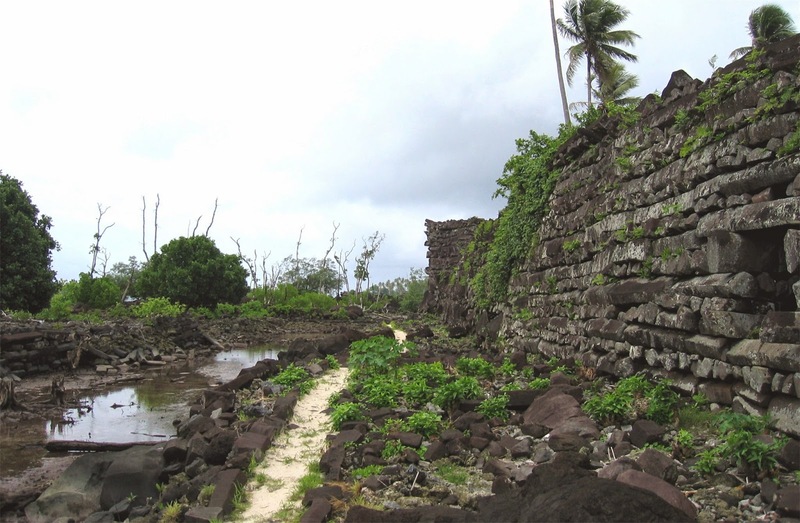 They say that anyone who disturbs Nan Madol or trespasses on it will die. In April, 1907, a man named Victor Berg, the German governor of the island at the time, disdained such foolish superstition. 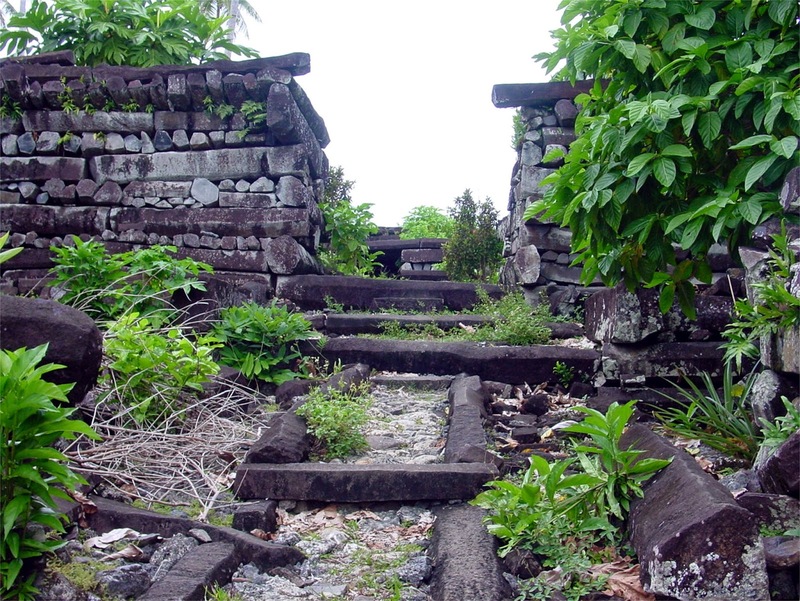 Confident in his Western European Industrial Age belief that there was nothing about Nan Madol that he did not understand, he explored the ruins, opened some of the tombs and even spent the night there. The next morning, he died. The death certificate cited sunstroke and heat exhaustion as the cause of death. That's odd, considering subsequent explorers have reported becoming violently ill after spending time in the area. Clearly something toxic is located at that site. In addition, divers in the area say that the ruins continue out into the ocean, to depths farther than the divers can reach. 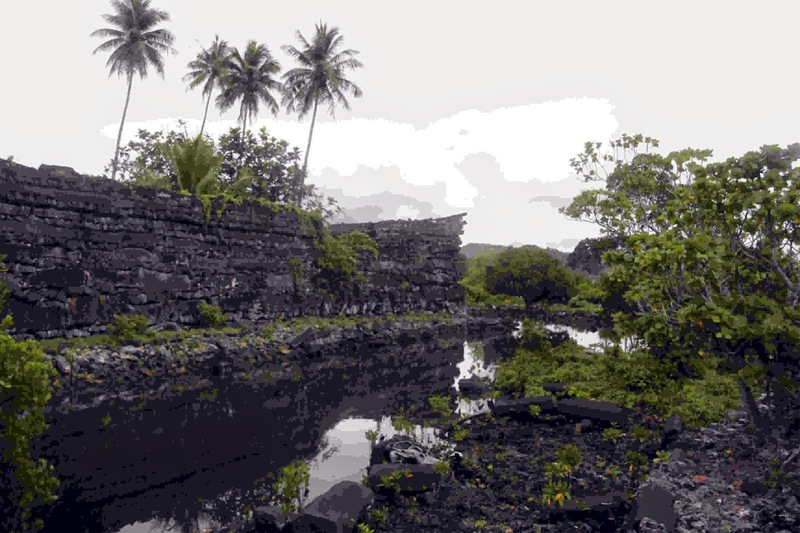 The local fishermen contend that there is another city there, like Nan Madol and called "Kanemwesa," which they have seen at very low tides lying in that deeper water. It's also worth noting that the islanders' traditional stories tell that their people came from a large continent to the west that was peopled by a civilization with advanced technology. We'll look at that more later. To sum up, once again we have found clear indications of a technologically advanced civilization, capable of astounding feats of construction, who existed before living or recorded memory, long ago. 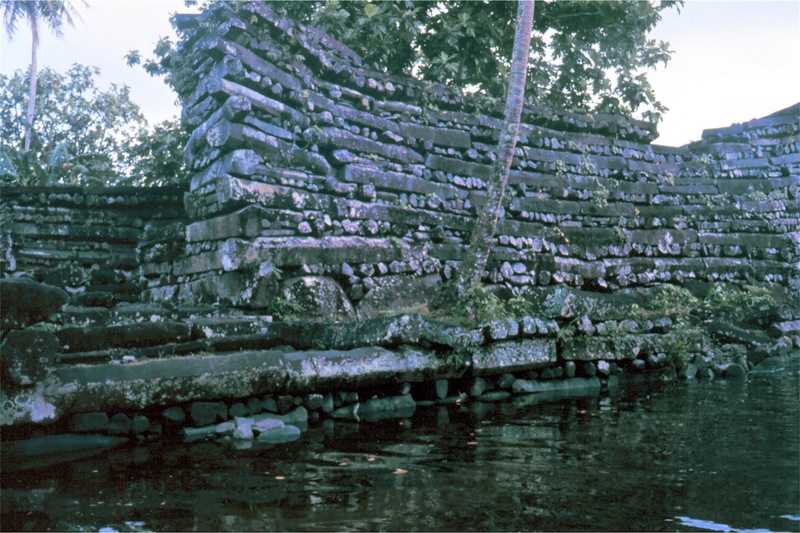 Many of these peoples' edifices were clearly built on what was then dry ground, but is now hundreds of feet, maybe thousands of feet, underwater. The Flood happened dear reader. Let the hunt for the truth continue. It is my contention that the Bible describes God's original creation of people with extraordinary capabilities who subsequently created an advanced civilization that exceeds our own. It was destroyed in the Great Flood and we have spent the last 4,500 years trying to preserve or re-build that civilization. I contend that truly accurate, objective science supports all this in multiple disciplines, but this information is ignored, discredited or suppressed by people who have an opposing agenda.